The family dog or cat are very much part of your family. They move from room to room and settle somewhere on the floor. Dogs go in and out of the house several times a day. Even in the mildest weather, they track in moisture and dirt on their paws. It is important to consider ‘pet friendly flooring’ when designing and furnishing your home. 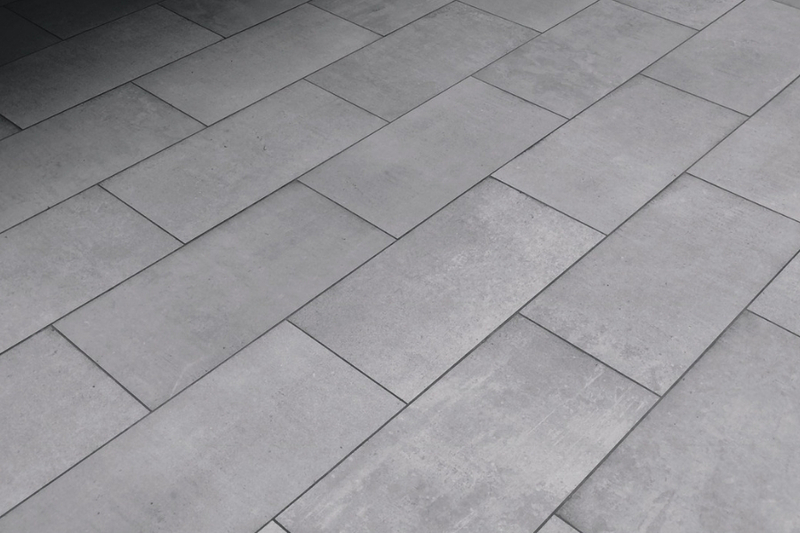 We are Luxury Vinyl Tile Flooring Michigan, your resource for information for all projects ‘flooring’. We encourage you to consider your pets when you are planning the ‘flooring’ in your home. 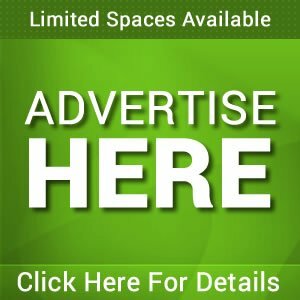 The following are some of the obvious things you should consider when you are updating the flooring in a room or several rooms or putting flooring in your house for the first time if it is a newly constructed home. All flooring choices need to be cleaned and maintained, but a pet friendly flooring choice needs to be relatively impervious to dirt and water. Michigan weather can be unpredictable. The flooring in your home must be resilient throughout the year. Choosing the right LVT flooring is important. Your pet’s nails come in contact with the floor when they walk. The flooring needs to be resistant to scratching and not easily scuffed from walking. And though it may seem obvious, we want to point out your pet has four paws. This adds twice as much contact to the flooring surface. Your pet’s nails come in contact with the floor when they walk. The flooring needs to be resistant to scratching and not easily scuffed from walking. Pets can move fast or gingerly depending on age and weight. Movement across the floor can be loud. The best LVT flooring for a family with pets will be flooring that absorbs sound. LVT flooring is economical and proven to be long lasting. These are two qualities that make LVT flooring stand out in today’s showrooms and marketplaces. 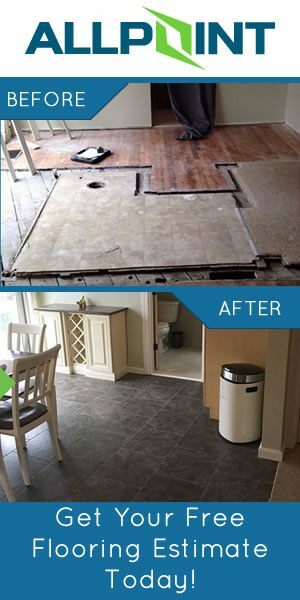 Vinyl flooring is so versatile in terms of its look, and it is one of the most economical flooring choices. It is available in an endless variety of patterns and colors. Vinyl flooring can be decorative in design or it can look specifically like hardwood or stone (ceramic). An important fact about most vinyl floors is that they are often referred to as ‘resilient’ floors. This means that this type of floor has a certain amount of elasticity or cushioning feel when walked on. The cushioning effect tends to be quiet and easy on the body. Pets benefit from the vinyl flooring too. 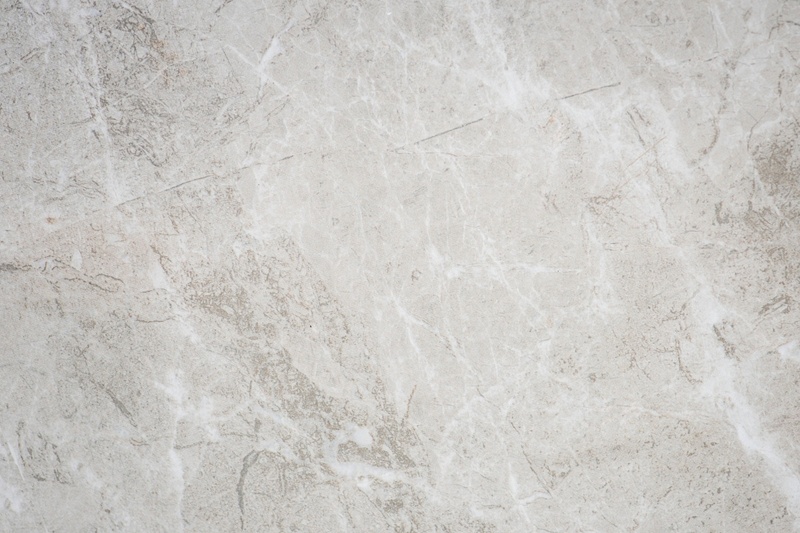 Vinyl flooring is easy to maintain when dirty or wet. Laminate flooring is an alternate or replacement for traditional ceramic, tile or hardwood floors. This is the fastest growing segment of the LVT flooring market. It is very durable and heavy-duty in construction. The natural look of hardwood and ceramic as well as the many patterns and finishes lend to its popularity. Cleaning is quite simple with laminate flooring. It does sit on an underlayment and tends to be planks or square tiles. This may add to the cost a bit as it is sectioned smaller and each piece is individually set. The durability, however, is a viable tradeoff to the additional cost. Hardwood flooring is beautiful and can be eco friendly. This is wonderful for your pets since they literally sit on the floor. 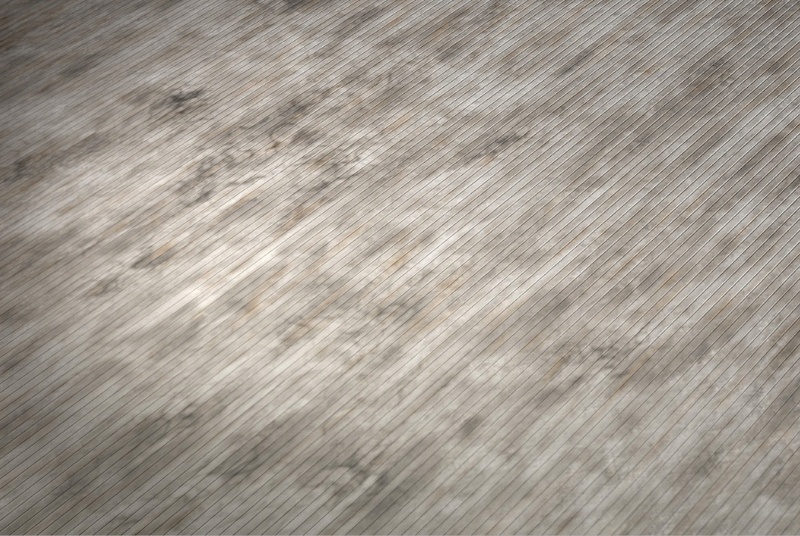 This type of flooring can be bamboo, cork, engineered hardwood or solid hardwood. While hardwood flooring is the most susceptible to scratching and scuffmarks, castors and other protective materials are available for chairs and tables to minimize scuffing. Your pet will love the feel of the hardwood flooring. The surface is often very smooth and it too will last for years to come. The choice is yours!! Regardless of the type of LVT flooring you choose, installers today are skilled and can quickly and efficiently install your new floor in one day or less. 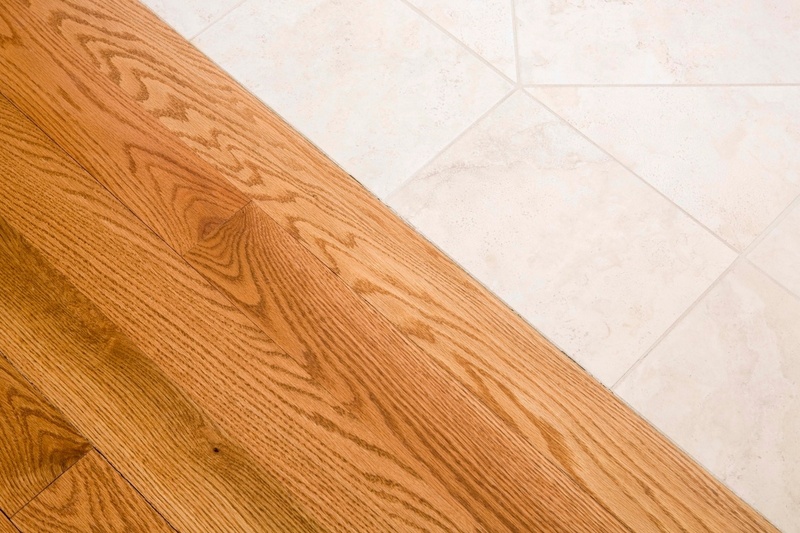 You and your family, including your pets, will be walking on your new flooring by the end of the day. If you have questions or need more information, drop us an email at info@lvtflooringmichigan.com. We are here for ‘You’.